More models do not have one one listed, specific please consult online customer service! 1), made of high-quality latex material, non-toxic, durable. 48 degrees of hardening, which is the other cold hardened rubber pads, softens in the heat can not be compared. The environmental protection material, no smell, easy cleaning, anti-skid noise. Cold resistance, high temperature resistance, moisture proof. 2), can prevent rain and dirty mud to the car floor, effective protection of the carpet. 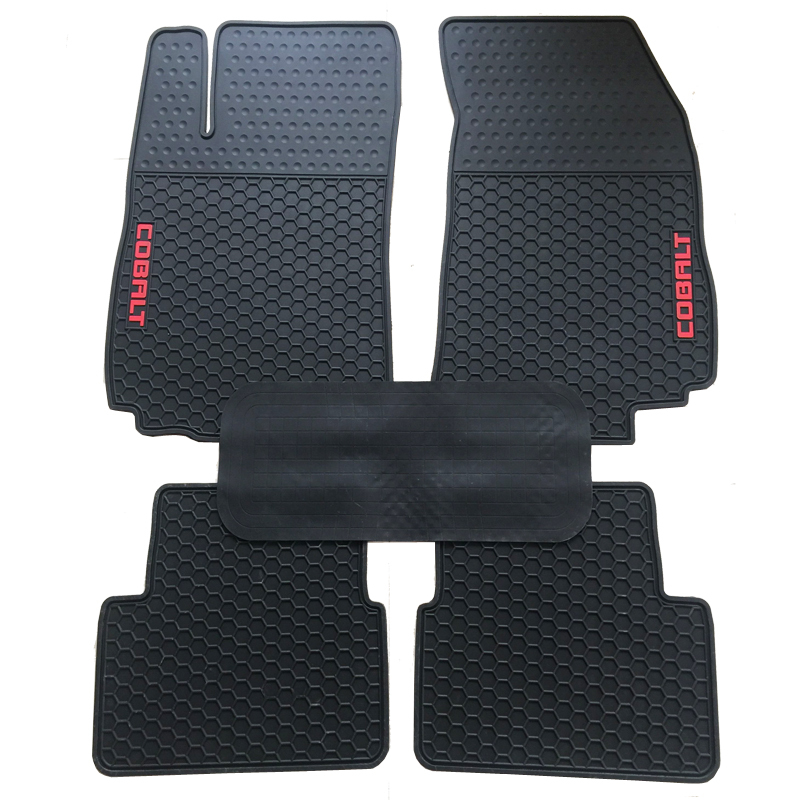 3), thickening the antiskid design: the tread above the foot feels better and not like other ordinary mats in the use of zoned delimits, the lifting of the driving safety. 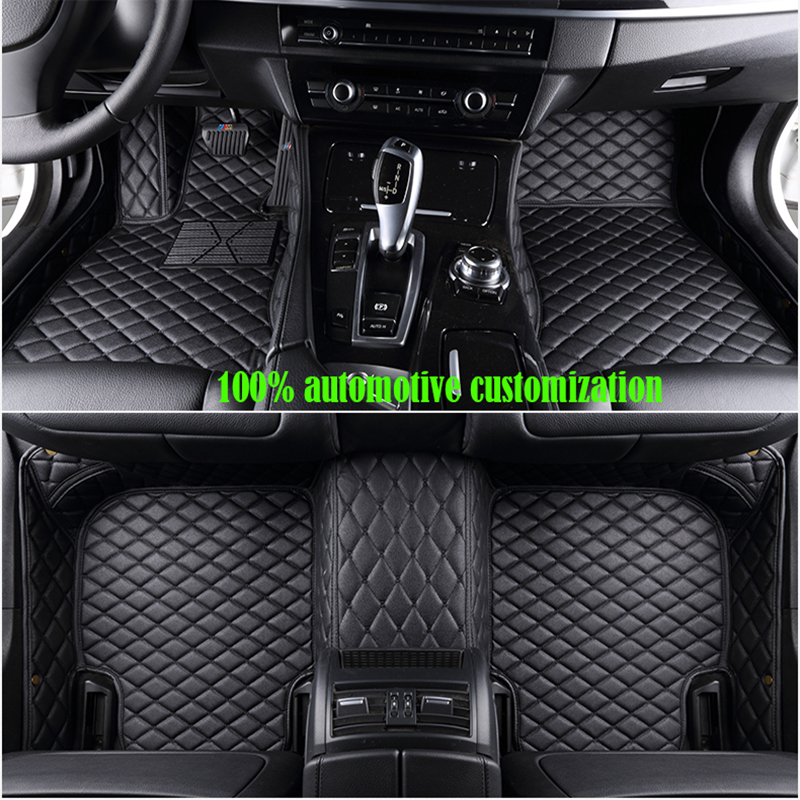 4), a special car, the original car hole (some cars don\'t need car hole so there is no), mat of this paragraph is based on models to create, so shop to the car after the Ottomans, and the interior space can very good agreement. Not the right size of general mat. Make your car more stable atmosphere. 5), latex material cleaning method is very simple, just gently to beat, dust can fall, and then use the vacuum cleaner or rinse.